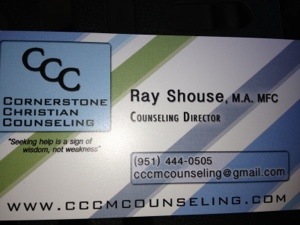 The director of the counseling Ministry is Ray Shouse. Ray has been an associate pastor, senior pastor and counseling director of Corona Cornerstone Christian Ministries since its inception as a nonprofit corporation in 2005. Ray’s counseling experience includes individual and family counseling. He has also worked with the court system in counseling children who have been in an abusive home environment. Ray is married and has four grown children. 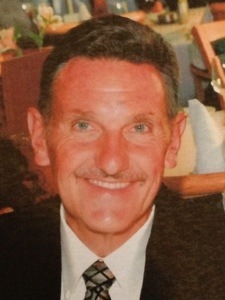 He and his wife, Mary, have lived in Corona for the last 21 years.